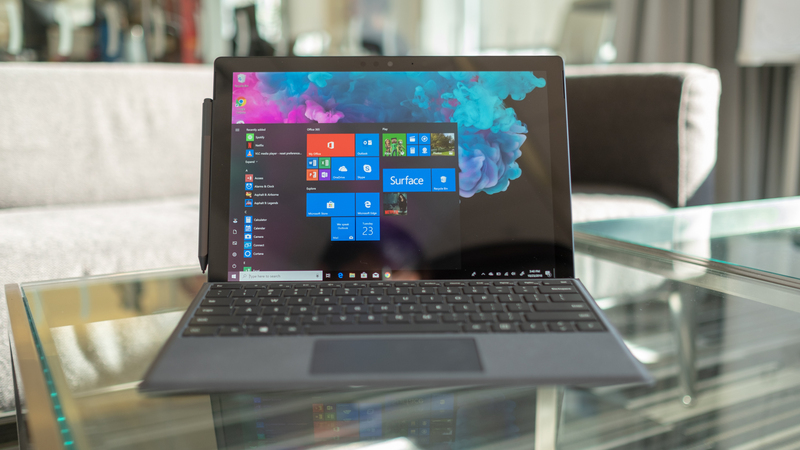 One of the best computing offerings of the Black Friday and Cyber ​​Monday season was Microsoft Surface Pro 6 bundled with a discount on the Type Cover keyboard. While it proved to be one of those unicorn deals, Microsoft and Best Buy have brought it back for a limited time: today only at the time of writing. As before, the two retailers are selling Microsoft's latest pro-grade tablet for less than list price and the type cover. These two offerings are exactly what we demanded in Surface Pro testing right from the start: the Type Cover included in the box. While we would not have waited until Christmas for Microsoft to include it, we will not look a gift horse in the mouth. The Best Buy deal expires at 23:59 (ET) on December 7, while the Microsoft There is no specified expiration time for a deal that is a one-day deal. In both cases, we recommend that you act quickly because you are not the only one who missed this deal the first time.